First, the price. It can be oh-so-tempting to spend all your lender says you can afford. But should you do it? The lender doesn’t know anything about your life and what you like to do with your money. He or she doesn’t know that you love to go to concerts or attend sporting events. He doesn’t know that you’re taking piano lessons or that your daughter is in a pricey private school. She doesn’t know that the week at the beach or the ski mountain each year is vital to your well-being. Take what the lender tells you and then scale it back to leave room for the other things that are important in your life. If the lender says you can spend $X and your payment will be $Y – ask what you can spend when your payment is $Y minus the dollars you want to keep for enjoying life. And then the location. Location is vital to quality of life for a couple of reasons. First, you want to be able to enjoy your home. Part of that is enjoying the neighborhood, and the neighbors. By law, your agent is not allowed to steer you toward a neighborhood with people who share your interests, values, family make-up, etc. But you can do some driving around and look for yourself. You can even stop and talk to some people and ask about the neighborhood. Second, you want to be able to spend time in your home rather than on the road. Look for a location with a fast commute to school, work, or the recreational pursuits you enjoy. The dollars you might save in choosing a home 30 miles out will be more than used up in the gasoline you’ll buy over the years – to say nothing of the hours of “home time” you’ll miss. 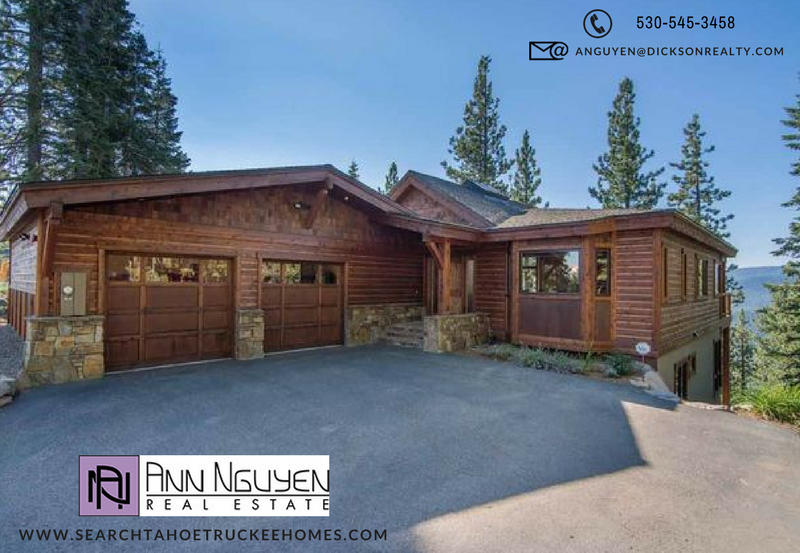 When you’re ready to find your new Truckee home, get in touch. I’ll be pleased to help you find a home that fits the budget that you determine, in a location that suits your lifestyle.